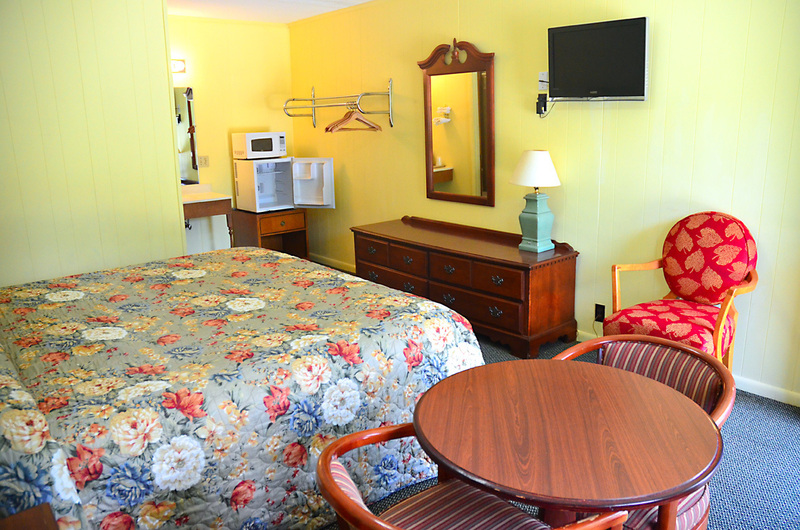 Traveler's is a welcoming, small-town inn that has been family owned for nearly 20 years. 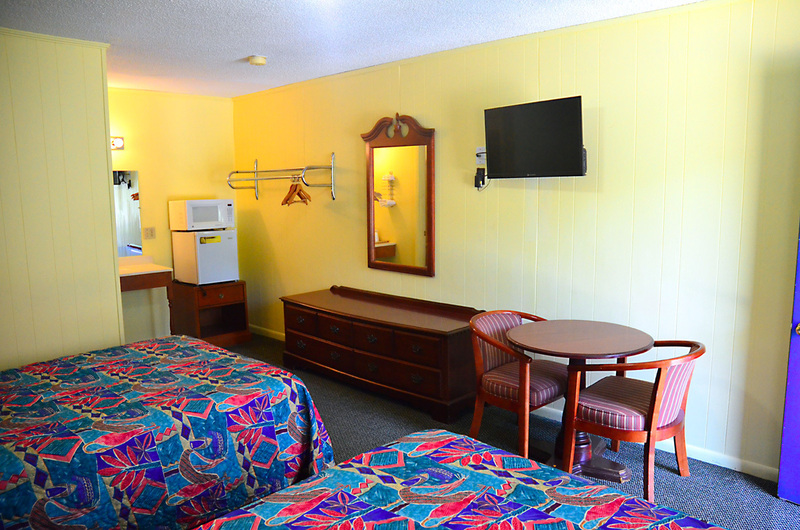 We offer clean rooms, free wireless internet and the best customer service in Roanoke. 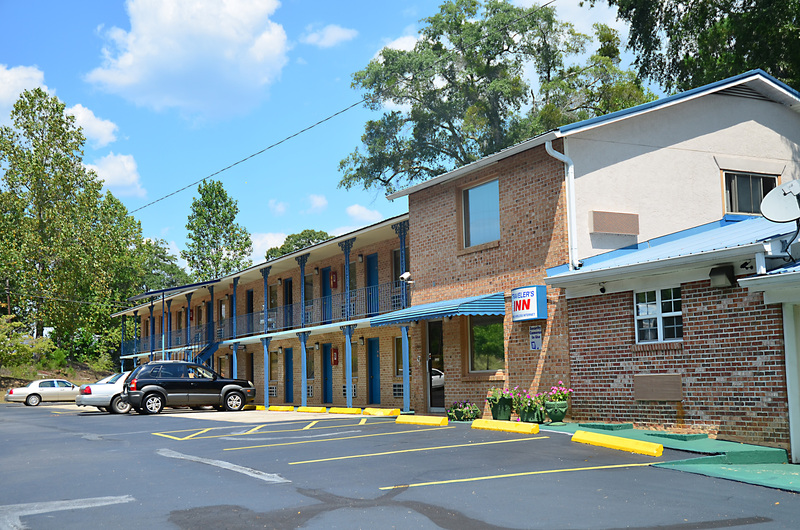 Give us a call at 334-863-4196, and come stay with us tonight! 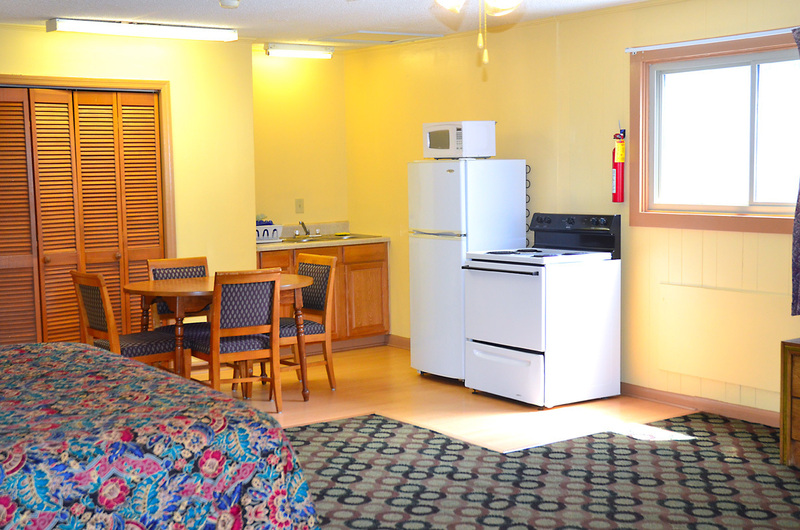 Our King room offers a king size bed, flat screen TV, sitting area, mini-fridge and microwave. 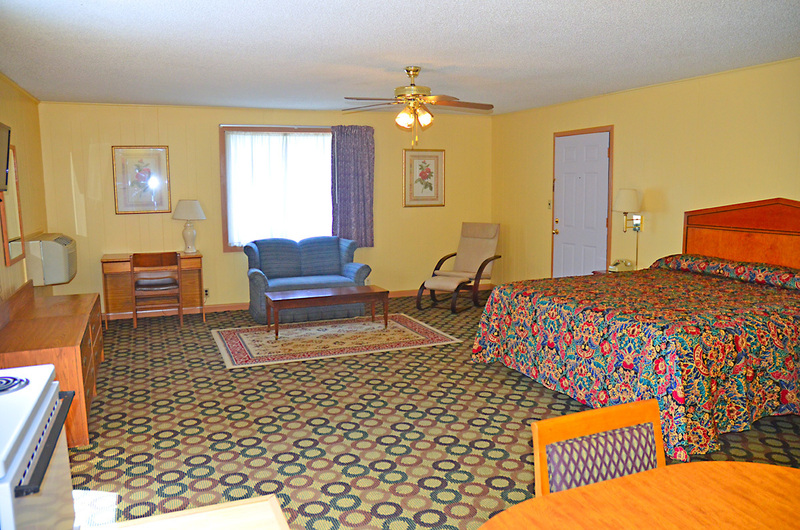 All rooms are equipped with free Wi-Fi access and cable TV. 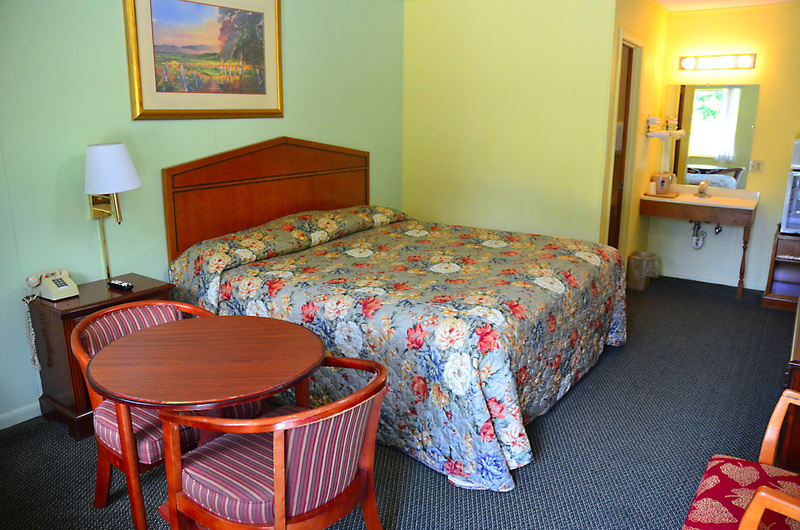 Our double room offers two double beds, flat screen TV, sitting area, mini-fridge and microwave. 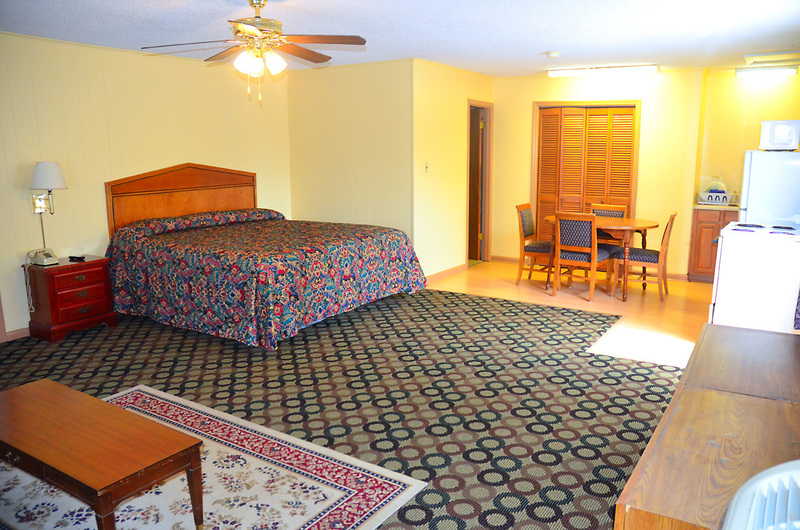 Our studio apartment is a spacious, fully functional living area that includes a full kitchen, queen size bed, sofa, HD TV, bathroom, closet and dining area. 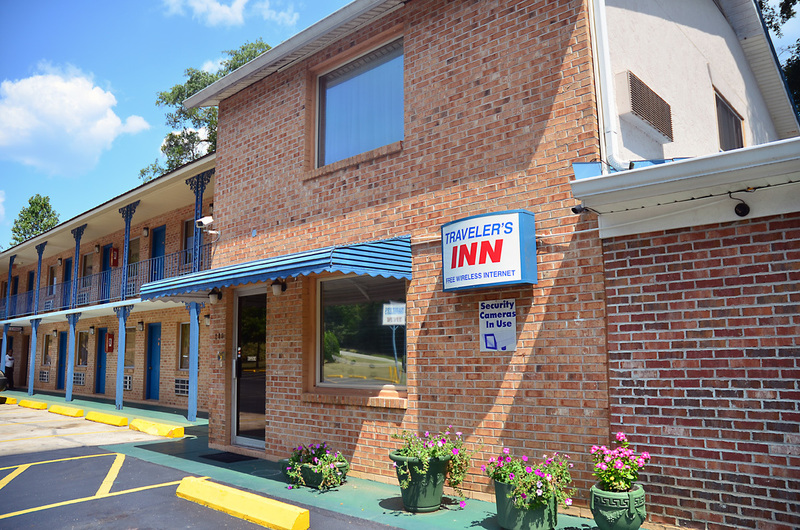 Traveler's Inn in Roanoake offers a variety of room options, including King, and Double beds, as well a full studio apartment. 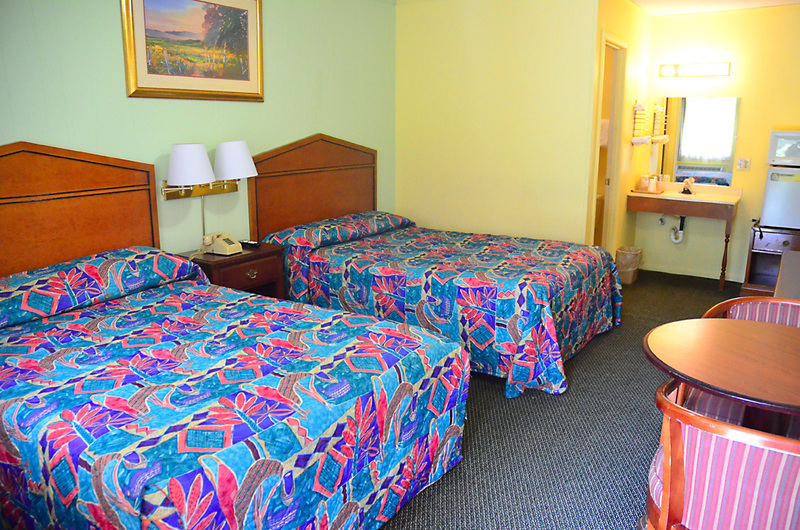 All rooms come with free Wi-Fi access, cable TV and the best customer service in town. We offer daily and weekly rates, so call today for a reservation. Copyright ©2019 Traveler's Inn. All Rights Reserved.